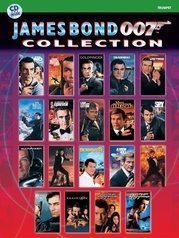 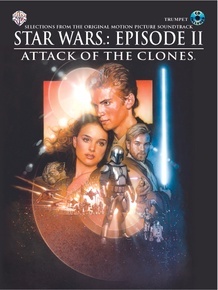 Each book includes eight pages of full-color photo panels from the motion picture. 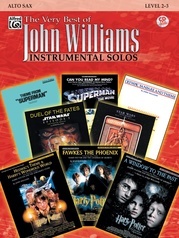 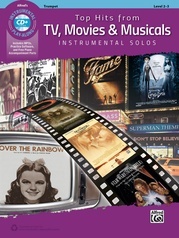 Each book (except piano accompaniment) includes a CD with demonstration and play-along tracks for each title. 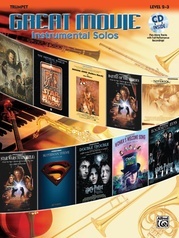 Sure to be a hit with all instrumentalists. 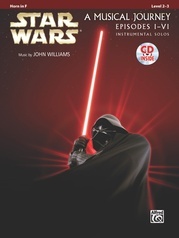 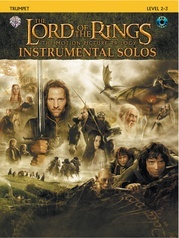 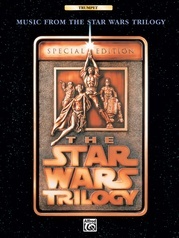 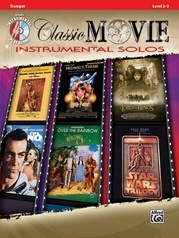 Titles are: Across the Stars (Love Theme from Star Wars®: Episode II) * The Arena * Duel of the Fates (Featured Theme in "Return to Tatooine") * Imperial March (Featured Theme in "Confrontation with Count Dooku and Finale") * May the Force Be with You (Featured Theme in "Return to Tatooine") * The Meadow Picnic * Star Wars (Main Title).